Highly Desired World Trade Centre. 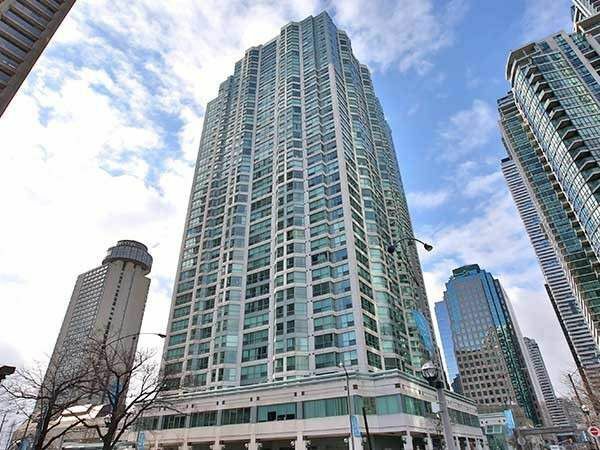 Fantastic Location In The Heart Of Downtown. North/East Views Of The Downtown Core. Steps To The Lake, Restaurants, Shops, St. Lawrence Market, Union Station And The Path. Spacious Bright Unit With New Kitchen Cabinets, Granite Counters, New Hardwood Flooring, Freshly Painted Throughout/Renovated Bath With Glass Shower/Terrific Storage, Maintenance Fee Includes All Utilities And Premium Cable. Walk Score 95!